When you leave your loved ones in the care of a nursing home or a senior living community, you do so with the expectation that they will be taken care of. There are plenty of stories about nursing home abuse, but you may think it’s a myth – until it happens to your family. If your parent or grandparent is a resident at a nursing home or another elder care facility, talk to an attorney right away if you find signs of abuse. Bruises, cuts, or stories about neglect are clear signs that abuse might be happening. For a free consultation on your Alabama nursing home abuse case, call the Montgomery nursing home abuse lawyers at The Morrison Law Firm today at (334) 625-6128. In many situations, the lack of oversight in nursing homes and senior living centers creates a blind spot where elder abuse can occur. The statistics on elder abuse are shocking, and even in many situations where the family cares for elders, they are abused. Older adults are often very vulnerable targets for abuse because they are physically weaker, and may be perceived as mentally weaker. Many elderly individuals do suffer from Alzheimer’s, dementia, and other effects of aging on memory and perception. Many abusers see them as targets who will not be believed when they report abuse. 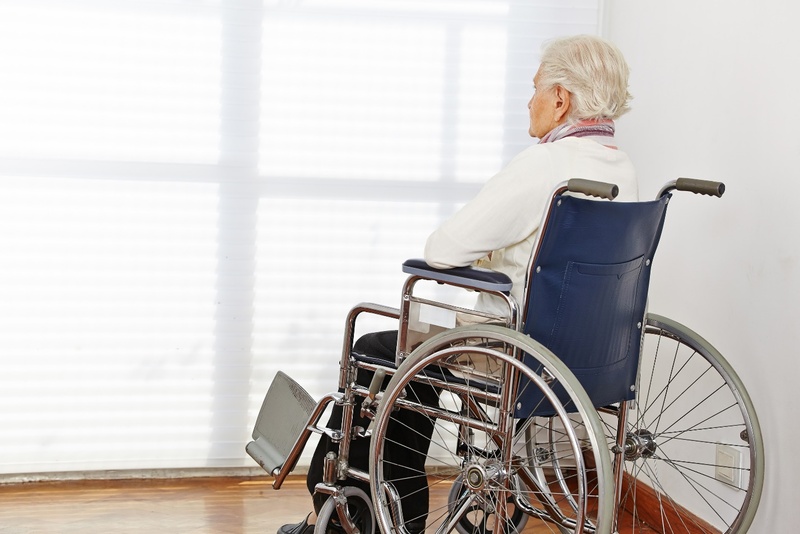 It may be reasonable to see an elderly nursing home patient’s claims of abuse as fabricated for attention, or the effects of senility or other confusion. In many cases, elderly individuals are taking prescription blood thinners, and are prone to bruising and bleeding. This may mask the effects of abuse, and make reporting difficult. Our attorney never judge or downplay the effects of abuse, and will fight for you and your family members if they were victimized by nursing home or elder abuse. The actual method of abuse in nursing homes varies greatly. In general, abuse can be broken down into many areas, including physical abuse, mental abuse, or neglect. If your parent or grandparent reports any of these conditions, they may be the victim of nursing home abuse. If your loved one was injured by nursing home abuse, they may be entitled to compensation in a number of areas. First, they may be entitled to have any medical treatment costs covered. 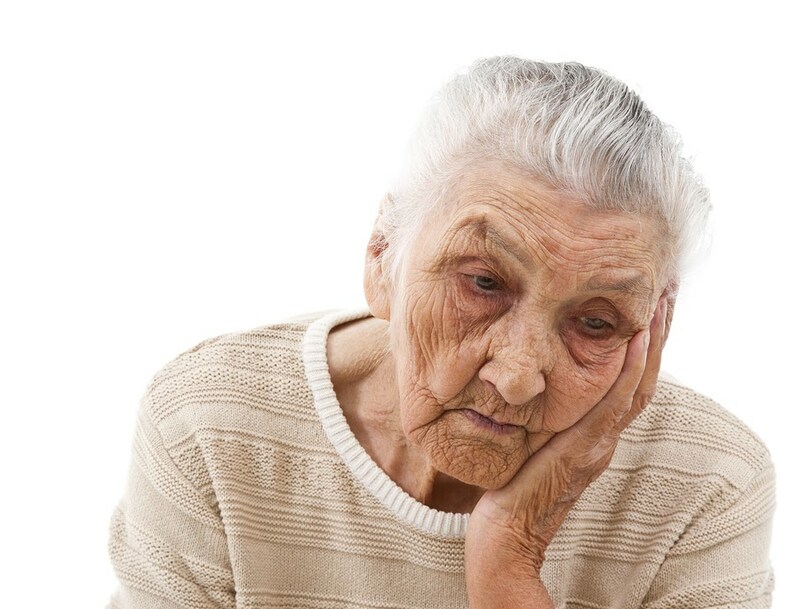 Serious, long-term neglect or abuse may leave its mark on nursing home residents. Terrible bed sores and positioning injuries can require specialized, long-term treatment. Many elderly patients have a lowered ability to heal. Ongoing wound care may be necessary to reverse the effects of serious bed sores. Other signs and symptoms of abuse, such as broken bones, cuts, scrapes, and bleeding may also be difficult to recover from. Some broken bones and other injuries may require more medical intervention in an elderly patient than they would in a younger patient. Especially since many elderly individuals are on blood-thinners and other anticoagulants, bleeding wounds may be much more dangerous. If your parent or grandparent was the victim of systematic or hidden abuse, there may be additional damages against the nursing home. These damages are often called “punitive” or “exemplary” damages, and are awarded in especially heinous cases of abuse, neglect, lawbreaking, and other areas of gross negligence. Though these damages are rare, overall, in personal injury law, they may be more likely in a case of nursing home abuse. In these cases, courts may order the nursing home to pay these additional damages directly to the victim in order to penalize the negligent nursing home. Many times, when a company’s employees cause accidents, injuries, or other problems, the employer company can be held financially responsible for their errors. In order for this to work, the employee must have been acting within the normal “scope” of their duties when they caused the injury. 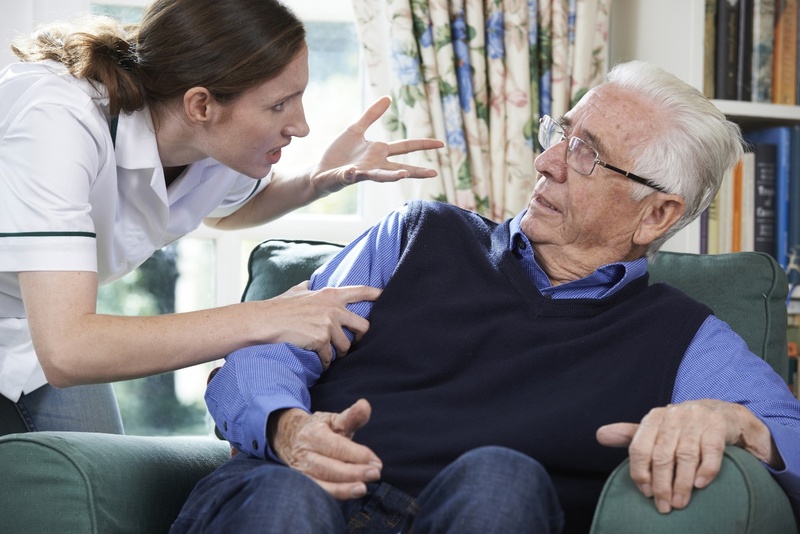 A nursing home abuse case might be complicated, since it is never within the scope of a nursing home employee’s duties to intentionally neglect or abuse their patients. The duties of nursing home employees typically include bathing, caring for, feeding, transporting, and administering medication to the nursing home’s residents. Failing to perform these acts means the employees are neglecting their duties – and your loved one. Any neglect or poor care may fall within the scope of their duties and allow you to recover compensation from the nursing home directly. In the case of intentional neglect or abuse, the nursing home may argue that their employee was not acting within the scope of their duties. In calling their employee rogue or saying they were acting against the nursing home’s policies, they may try to separate themselves from their employees. In these cases, you may only be able to recover against the nursing home employee for their direct actions, and not against the nursing home itself. However, our nursing home abuse attorneys have experience fighting large corporations and their legal teams, and will work to hold the system responsible for the errors of its workers. If you have a loved one in senior living or a nursing home who faced abuse or neglect, talk to an attorney today. 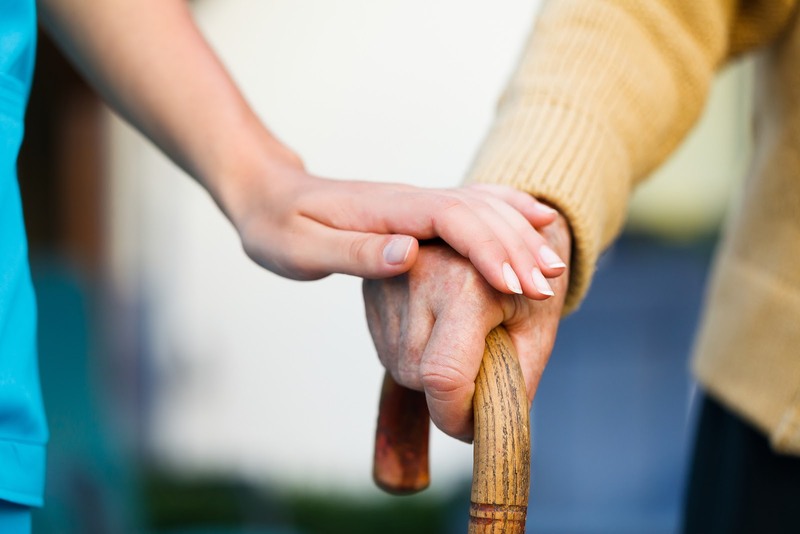 The Montgomery nursing home abuse attorneys at The Morrison Law Firm may be able to help. Your loved one might be entitled to compensation for their injuries, continued medical care, pain and suffering, and may be able to seek punitive damages against the nursing home. For a free consultation on your case, call our attorneys today at (334) 625-6128.